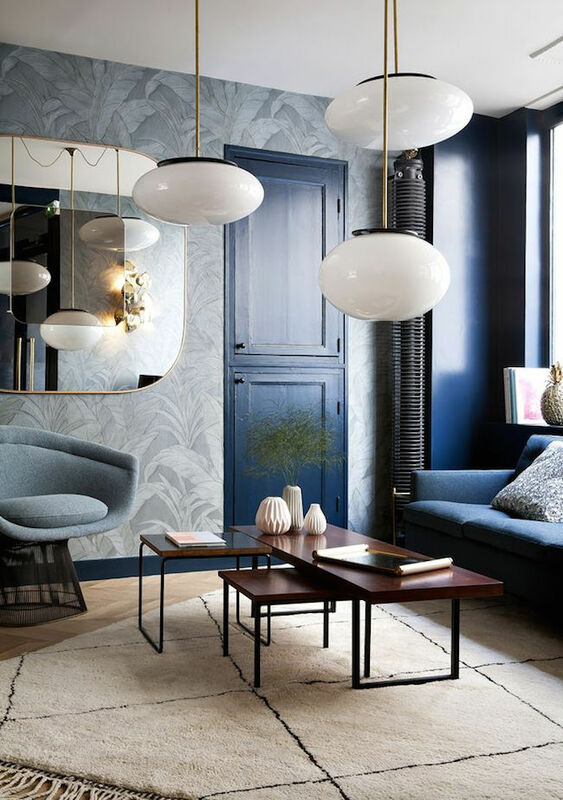 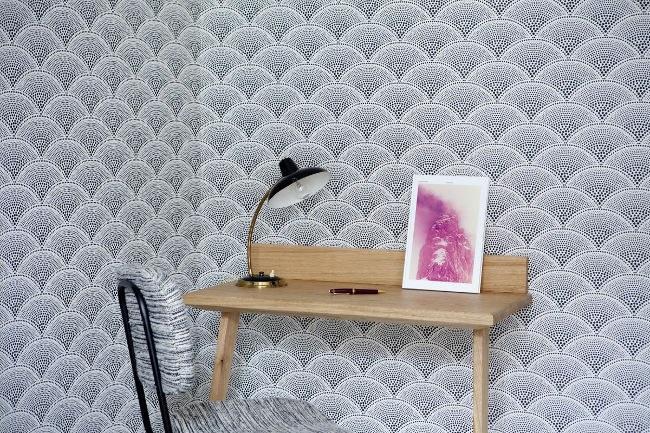 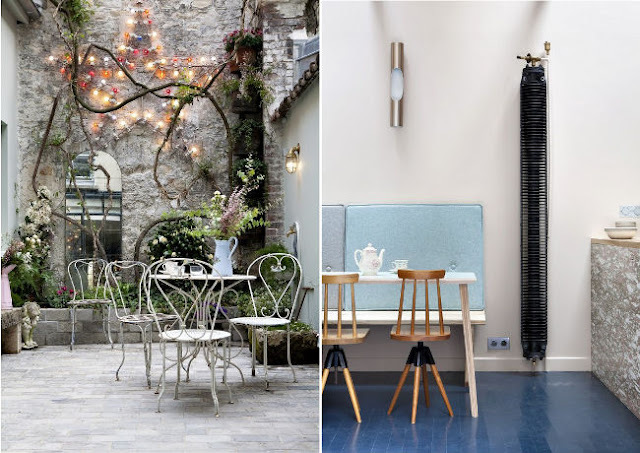 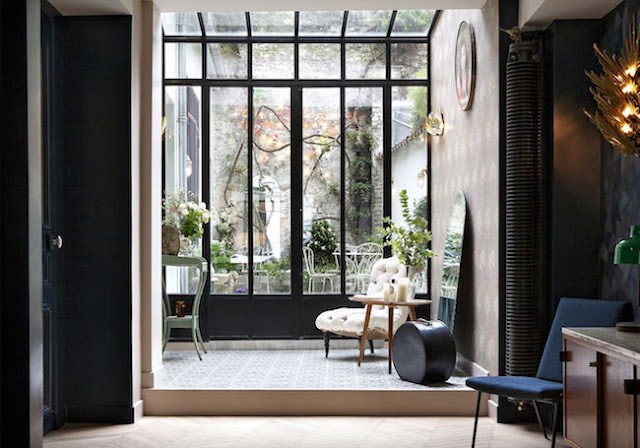 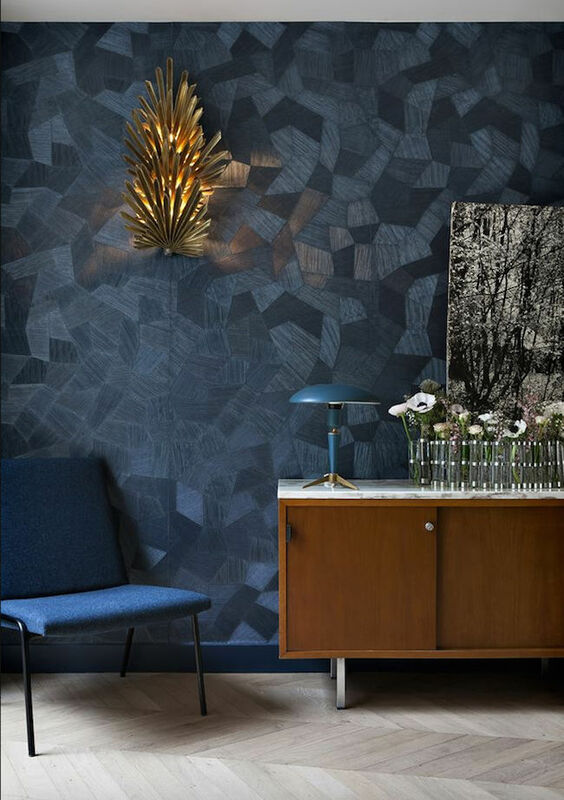 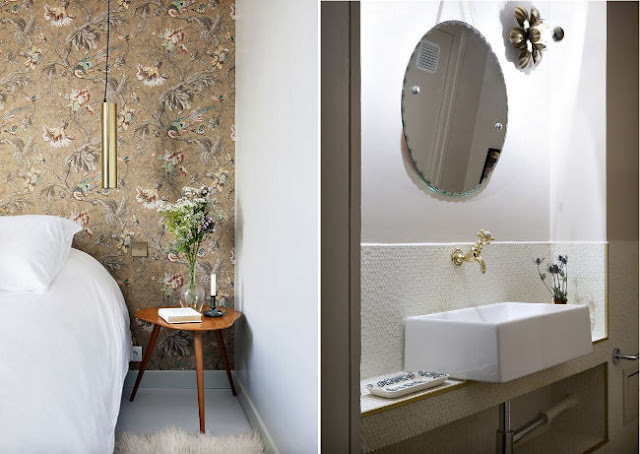 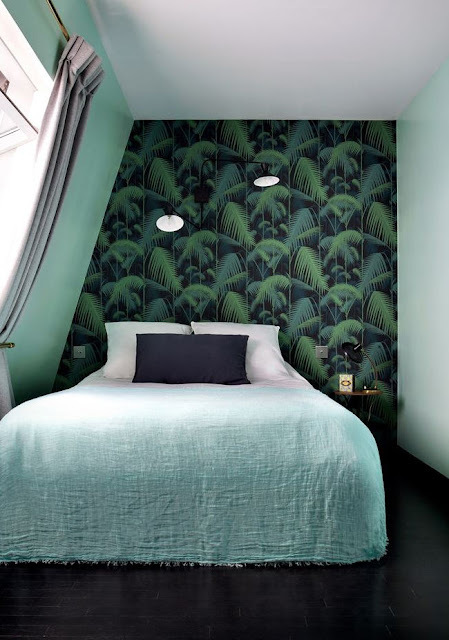 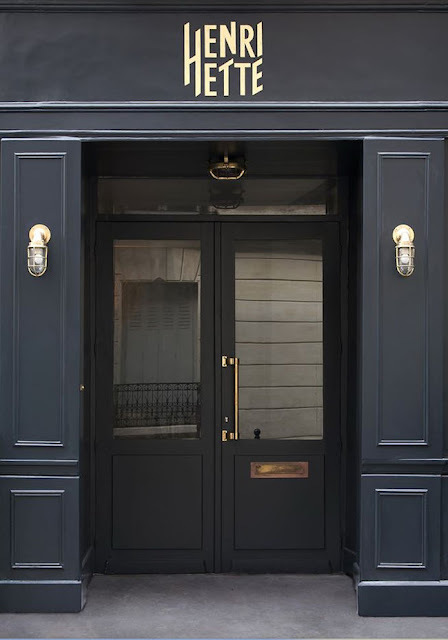 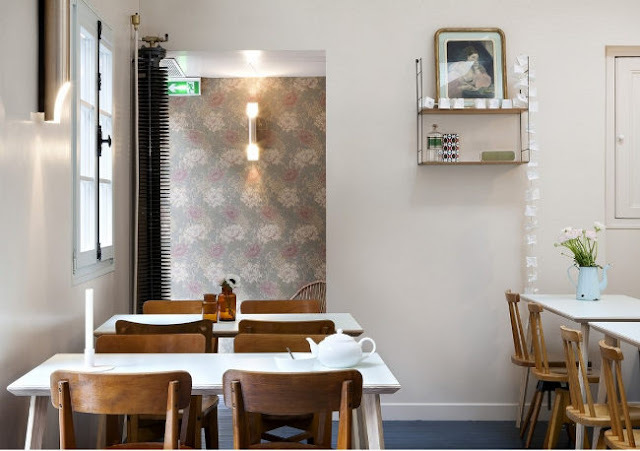 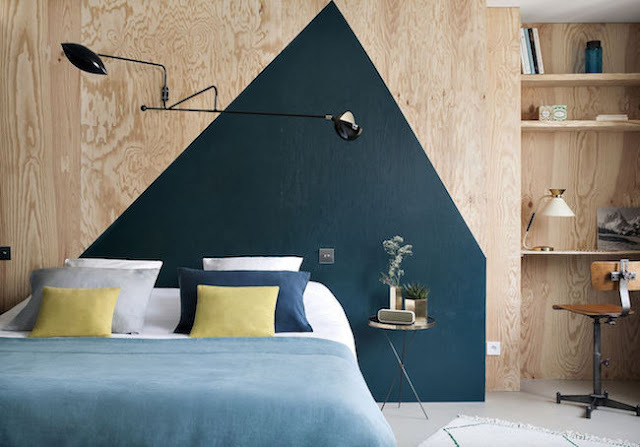 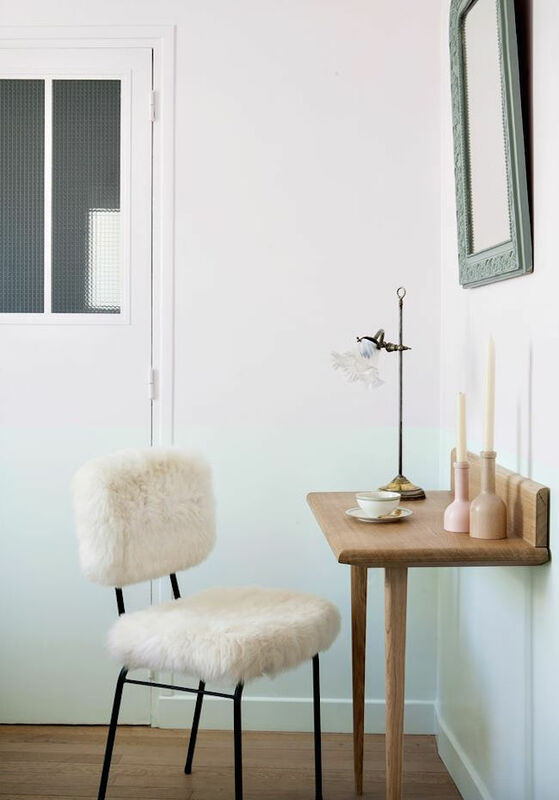 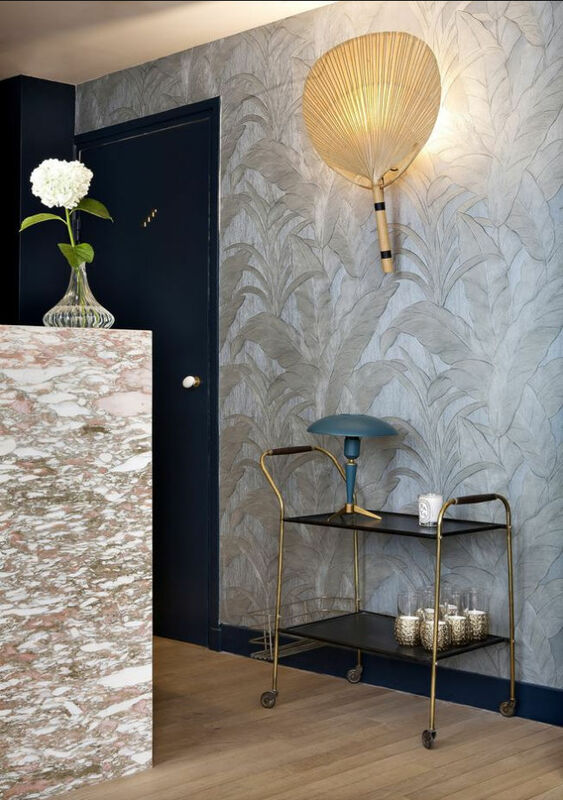 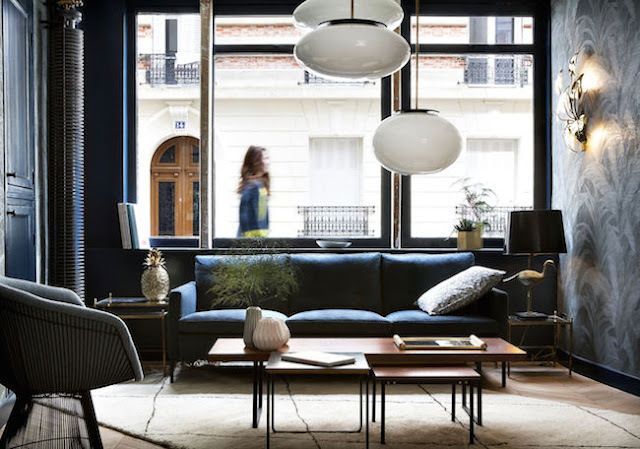 Situated in a small and quiet street close to the Mouffetard district, the Hotel Henriette is a boutique hotel completely transformed by the interior designer, Vanessa Scoffier (with a really low budget). 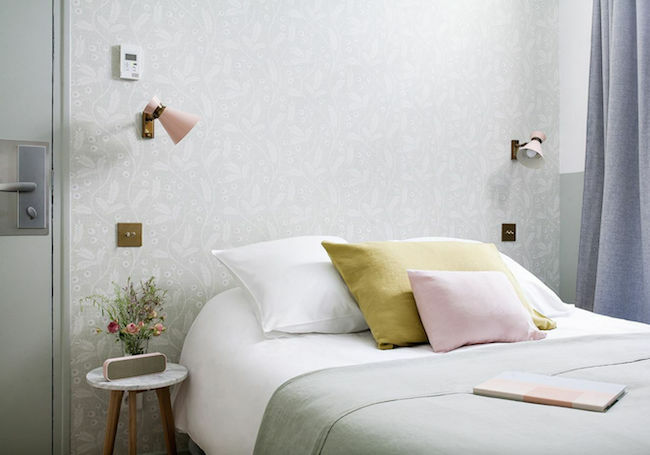 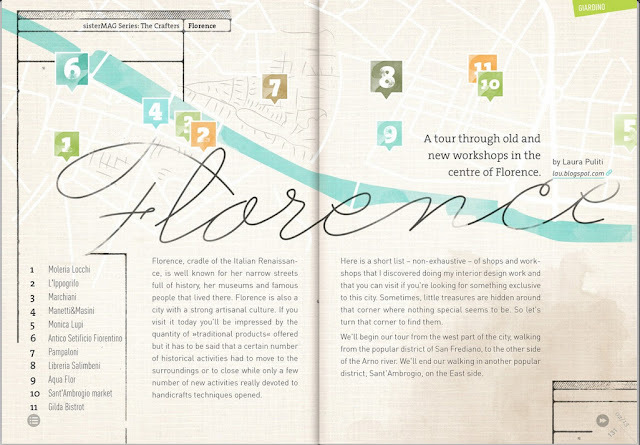 the thirty-two individually designed bedrooms (full of inspiring ideas to take note! ).